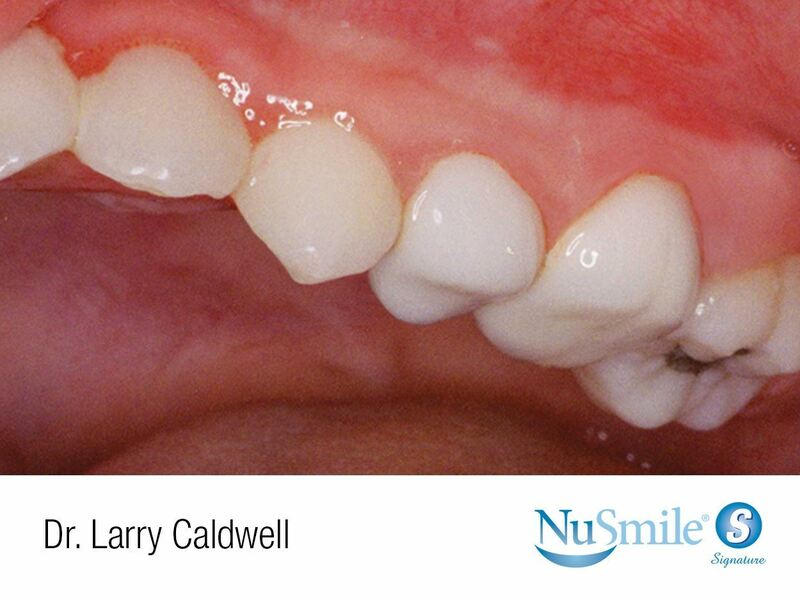 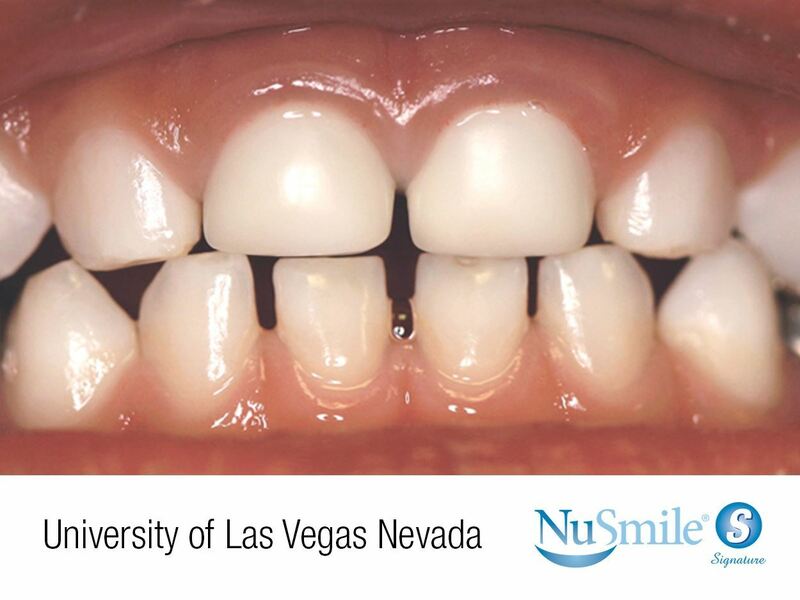 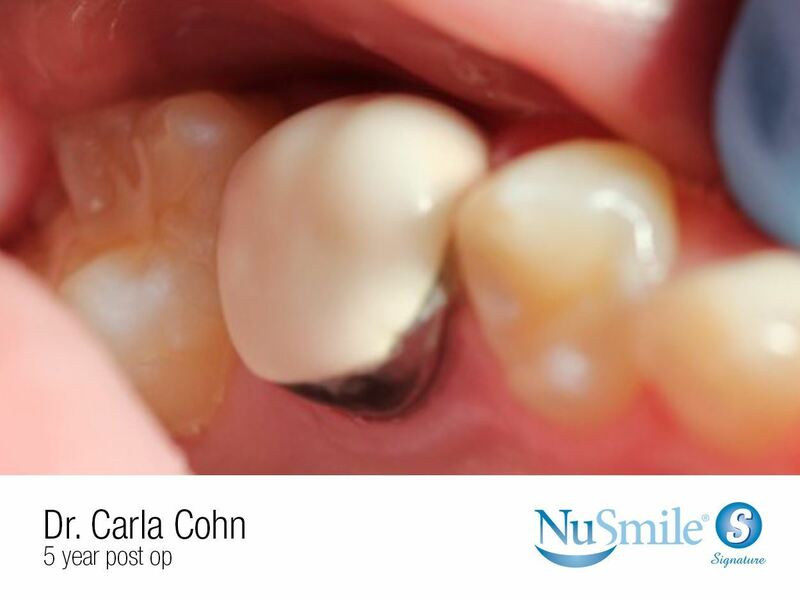 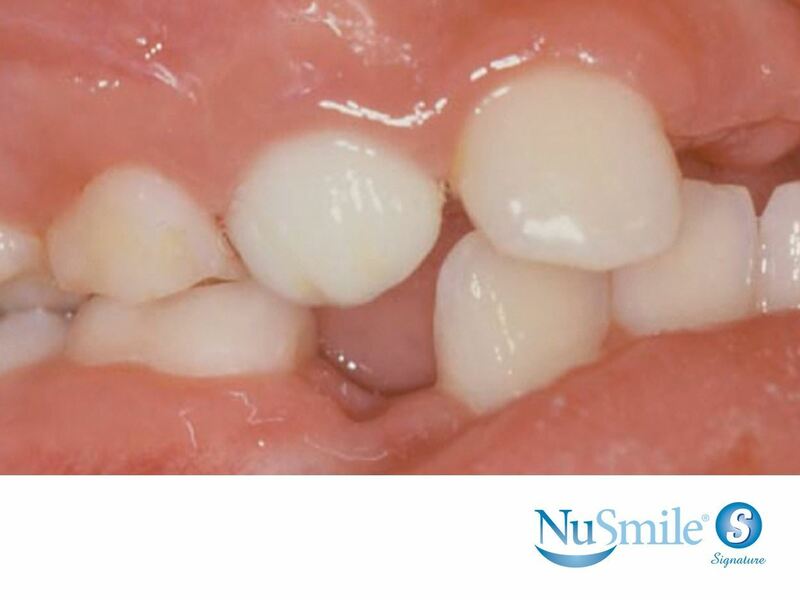 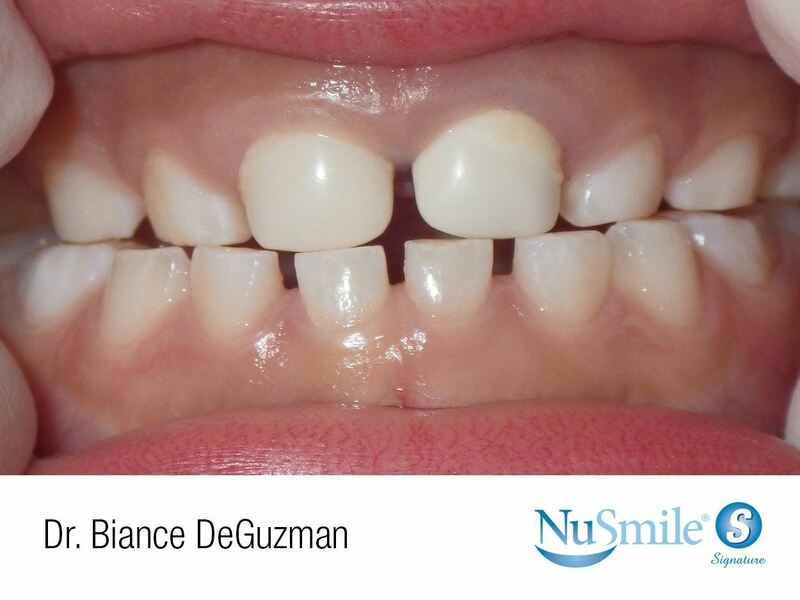 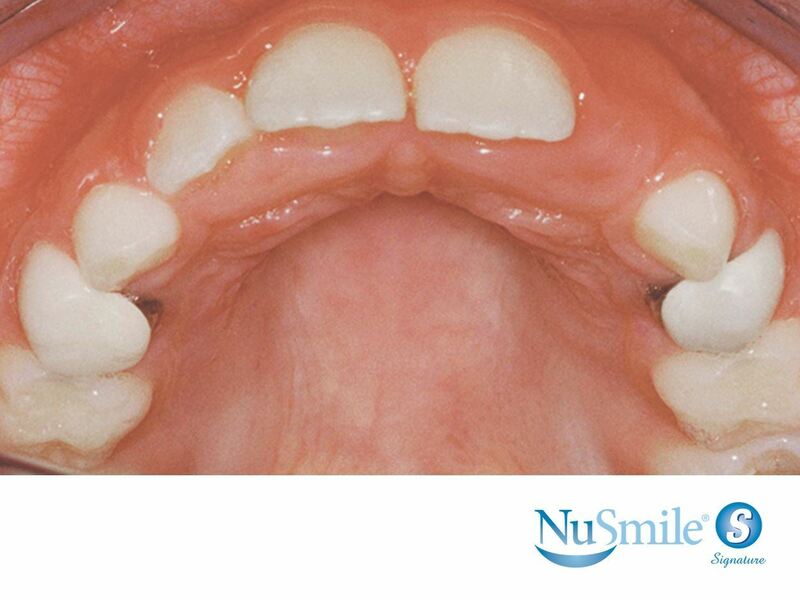 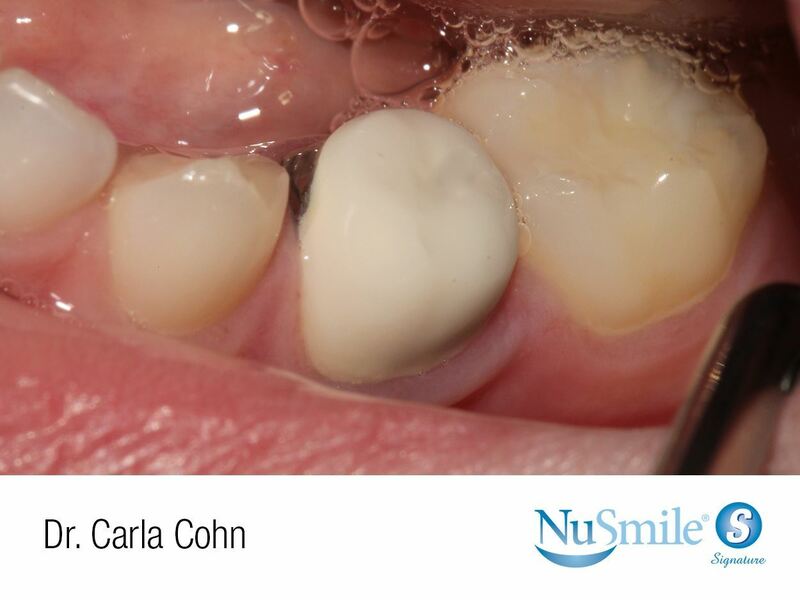 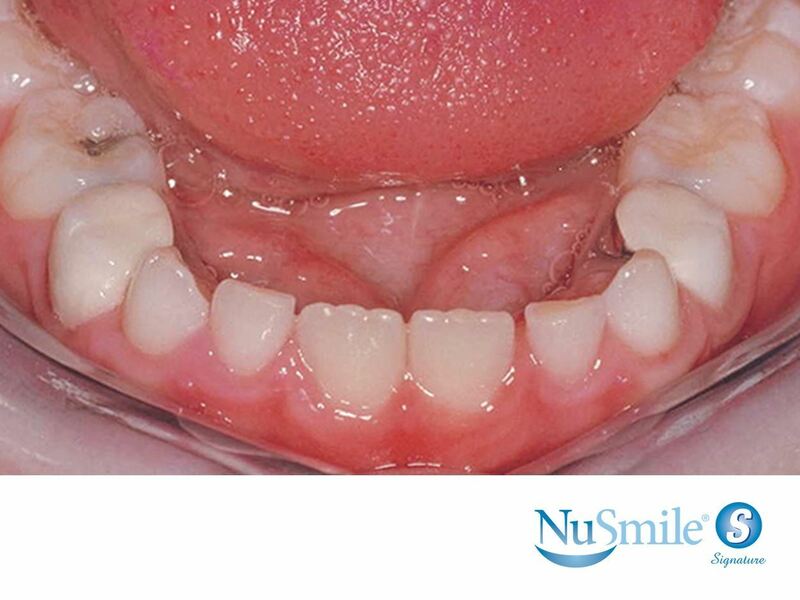 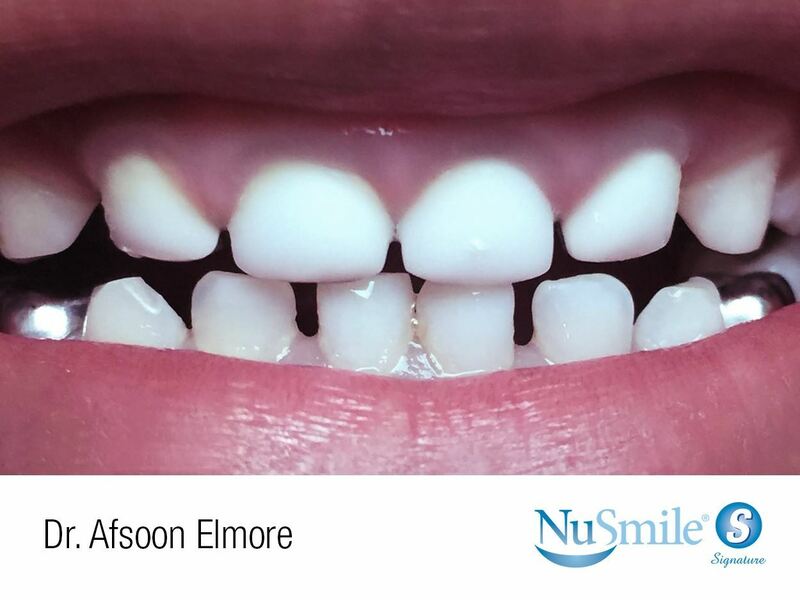 NuSmile Signature Crowns are the tried and true restoration for primary teeth affected by early childhood caries. 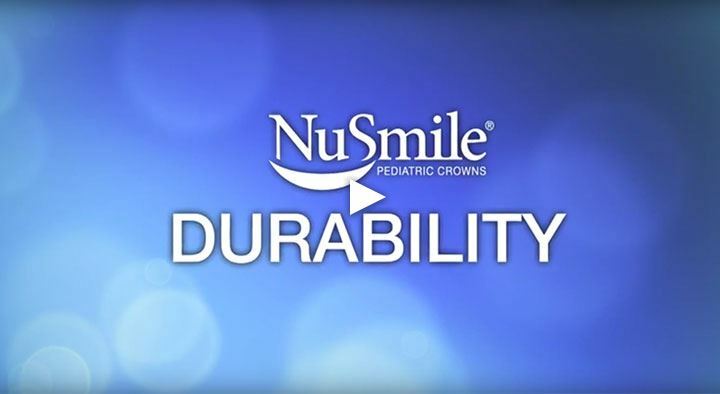 They give children a healthy, natural smile, are less technique sensitive than composite strip crowns and yet are affordably priced. 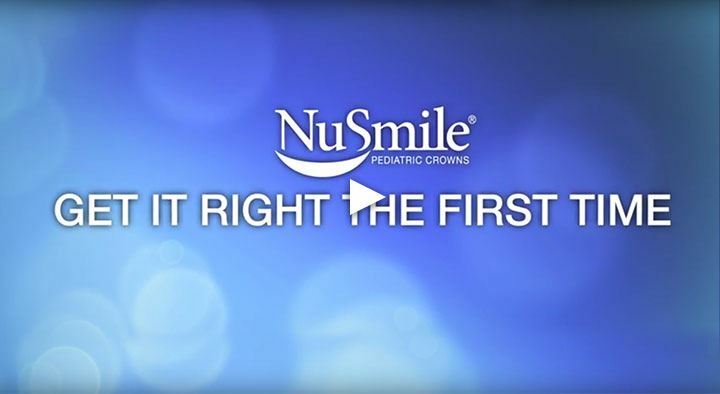 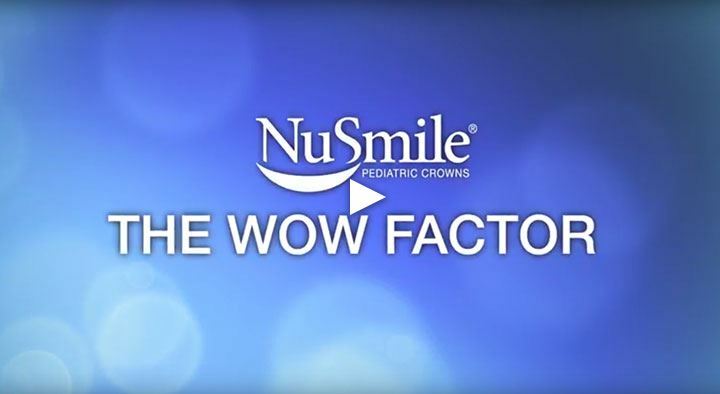 NuSmile Signature Crowns are the most widely used esthetic crown by a 2 to 1 margin, with more than 5 million restorations performed over the past 20+ years. 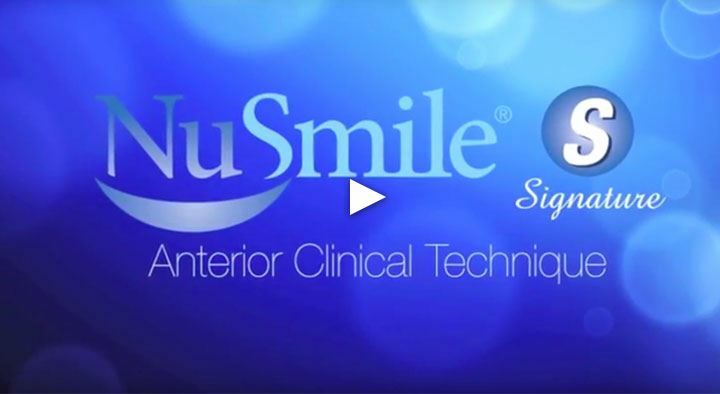 NuSmile Signature - Engineered since 1991.
that stand up over time. 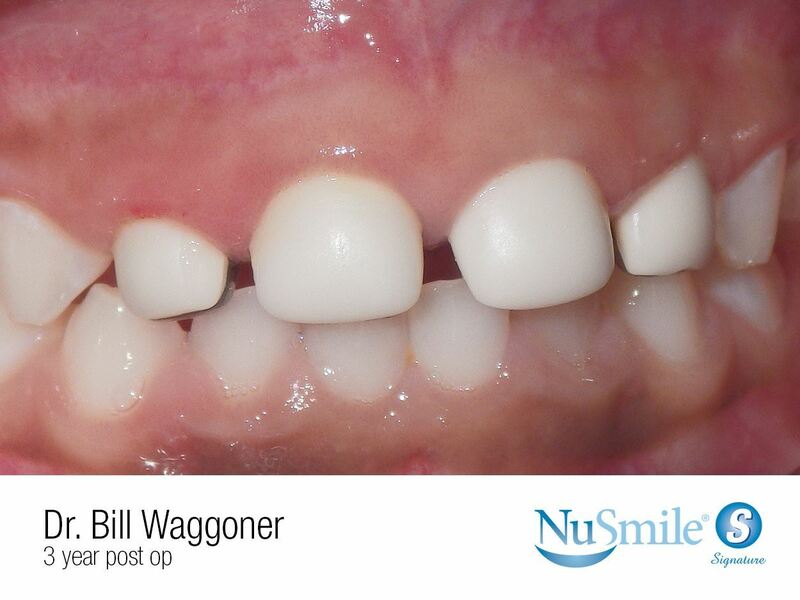 again for their child’s next restoration. 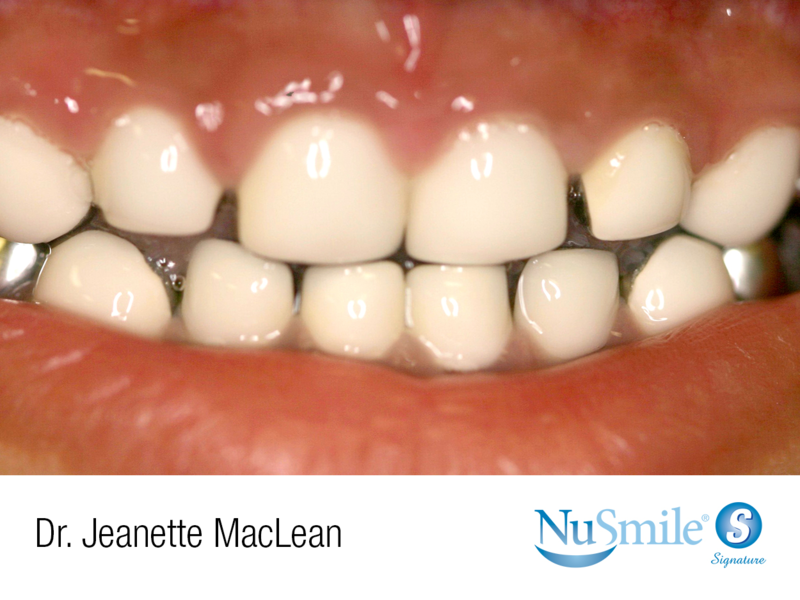 great natural-looking smile for their children. 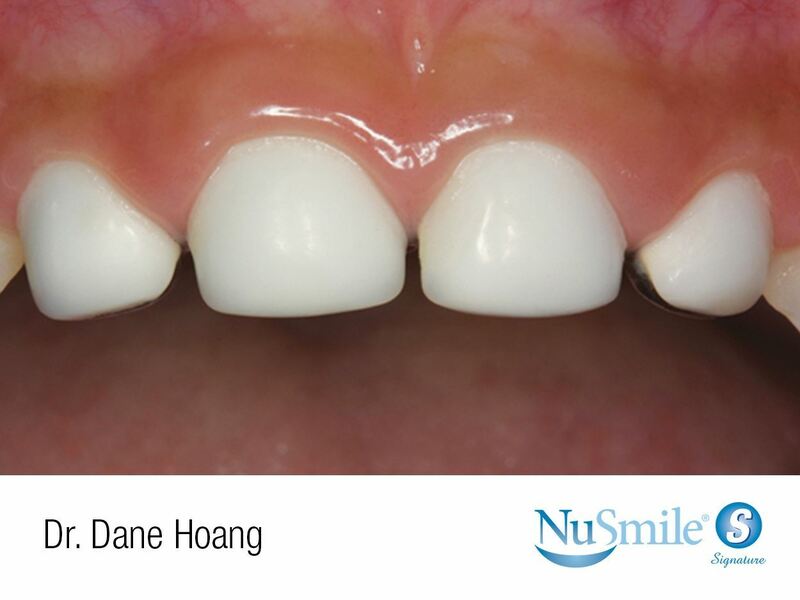 Anterior crowns are fabricated with both point angles slightly square so that the distal point angle may be slightly rounded in the operatory to make a right or left side crown. 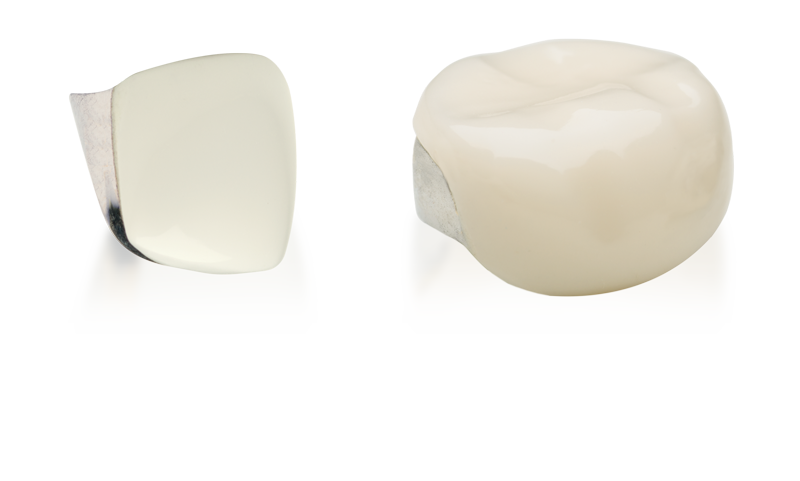 Regular length anterior crowns are preferred by most doctors for the best long-term esthetics, stability and retention. 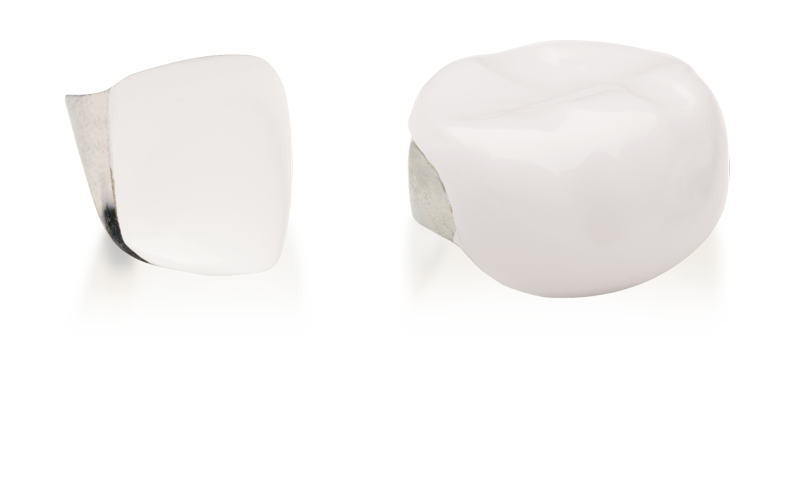  Regular length crowns are the same length as a standard stainless steel crown. 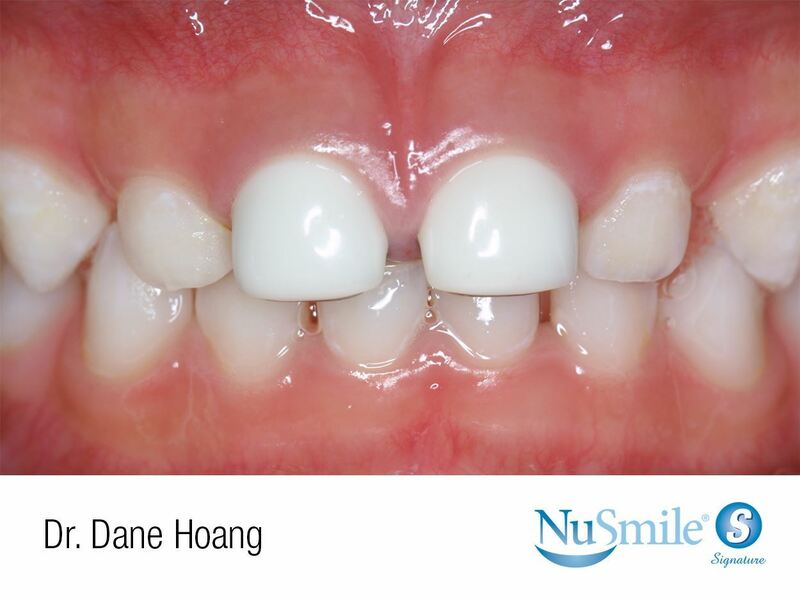 Short length crowns are 1mm shorter in length and may be best used for the very young pediatric dental patient.